IMM International has never been so right with the development strategy. Indeed, the leading Inflight Media Specialist to please to announce the latest IATA forecasts revealed end of October! 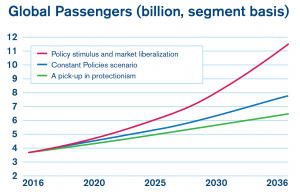 By 2036, that is to say in 20 years or so, air passengers will nearly double to reach 7.8 Billion. It has been never so true to say that air planes are the most used means of transport. And it will continue to do so, with lower fare tickets and fastest air links between continents and regions. 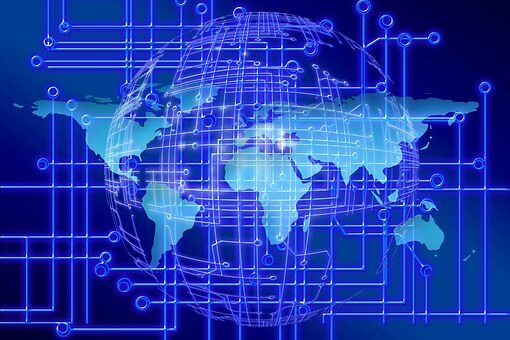 “All indicators lead to growing demand for global connectivity. The world needs to prepare for a doubling of passengers in the next 20 years. It’s fantastic news for innovation and prosperity.” said Alexandre de Juniac, IATA’s Director General and CEO. 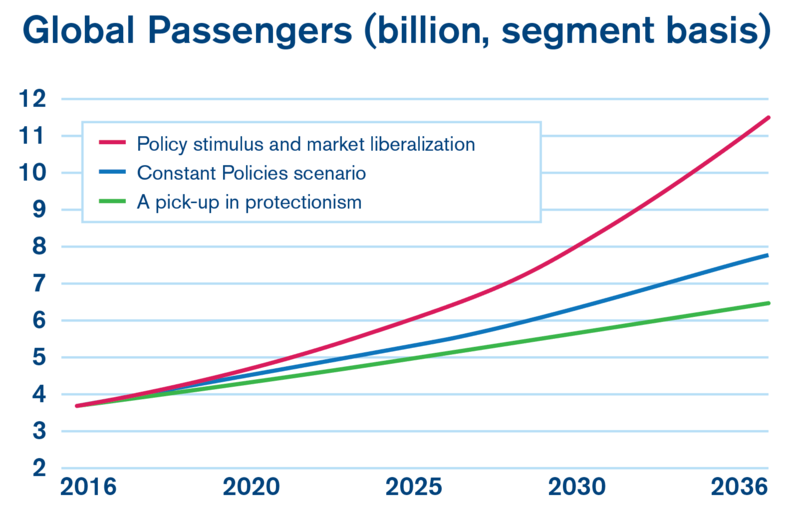 Asia-Pacific region will represent more than half the new passengers over the next two decades! Having said so, China is by far the country that will see its passenger traffic expanding. By doing so, China will relegate the United States as the world’s largest aviation market. The UK will rank to fifth place, surpassed by India in 2025, and Indonesia in 2030. Thailand and Turkey will enter the top ten largest markets, while France and Italy will fall in the rankings to 11th and 12th respectively. In 2036 compared to 2016, five countries will show the lead in terms of air passenger traffic. All in all, such big numbers and steady growth are bound to increase global connectivity on board and inflight media entertainment!